Kia is to introduce the Soul in the United States next April. 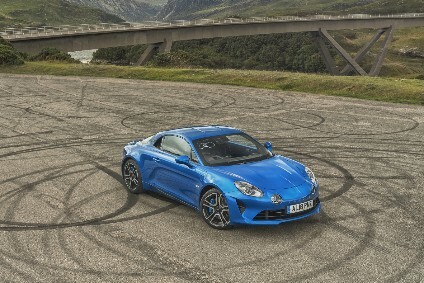 The versions sold there will have a 142bhp two-litre four cylinder engine with and the choice of a five-speed manual or four speed automatic transmission. The automaker confirmed last September that European versions on sale from next February would have 1.6-litre 126ps diesel and petrol engines and a choice of manual or automatic transmissions, depending on model, similar to those used in the Slovak-built Ceed line. To suit local regulations and taxation, a 'low-power' 115ps diesel engine will also be available in some markets. 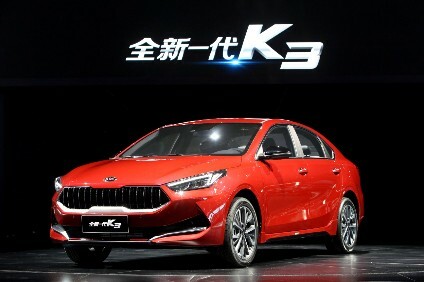 Kia Europe is not taking the 142hp two-litre engine petrol engine now confirmed for the US, Australia and Asia where more cars are sold with automatic transmissions and tax is not set by CO2 output. The European-spec diesel engine for most markets generates 126ps at 4,000 rpm and maximum torque of 255Nm at 2,000 rpm while the all-alloy petrol engine produces its 126ps at 6,300 rpm and 156Nm of torque at 4,200 rpm. "The Kia Soul... will offer cavernous passenger space that matches or even outperforms vehicles with much larger exterior dimensions," Kia Europe marketing chief Panu Vainamo said ahead of the model's unveiling at the Paris motor show early in October. The Soul will be built in Korea at a planned rate of 136,000 a year.